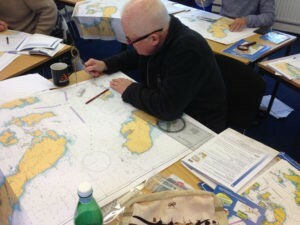 This 2-day World Sailing Offshore Safety Course provides training for skippers and crews intending to sail away from protected inshore coastal waters, who may encounter rough weather and problems at sea. 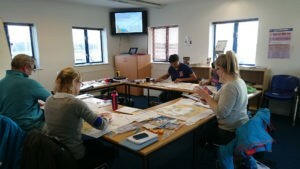 Day one includes the RYA Sea Survival syllabus including a practical pool based session, with a liferaft. 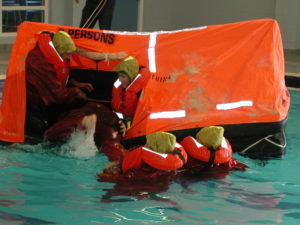 and covers heavy weather sailing techniques, including rigging storm sails and use of sea anchors as well as weather forecasting, fire fighting, MOB rescue and recovery, search patterns, effective communications and a live flare demo (subject to coastguard approval). 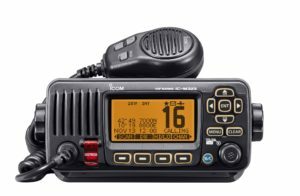 Saturday involves a practical session on a boat rigging storm sails, and a live flare demo (subject to coastguard permission) and Sunday includes a 2hr pool session run in a nearby pool. 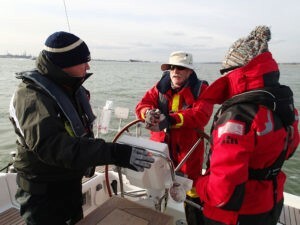 Both days finish about 4.45pm. 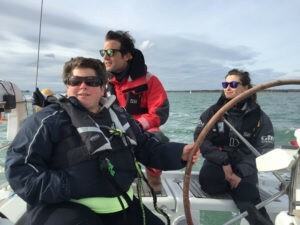 The certificate awarded confirms crew eligibility under section 6.01 of the World Sailing Special Regulations for category 0, 1 and 2 offshore races (such as the Fastnet, Caribbean 600 or Round Ireland Race) which requires a % of the crew to have taken personal survival training. 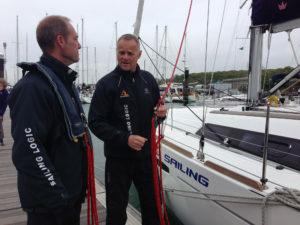 If you have a crew for the Fastnet race, book early to ensure you can all train together. 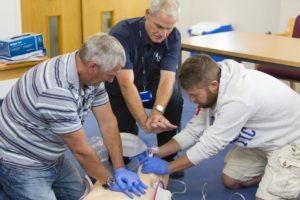 If you already hold an RYA Sea Survival Certificate (or approved equivalent) issued within the last 5 years, you can gain exemption from the Sea Survival day, and will simply attend on Saturday. 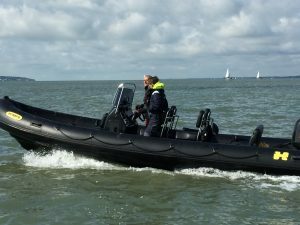 However, the new ISAF certificate will expire once your original RYA Sea Survival Certificate is 5 years old. 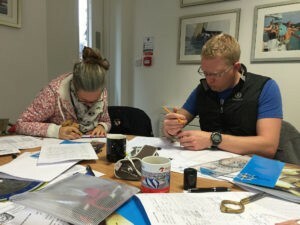 Instructor, classroom and pool based session (with loan of wet-weather gear and life-jackets), light refreshments, RYA Basic Sea Survival and World Sailing Offshore Safety Certificates.